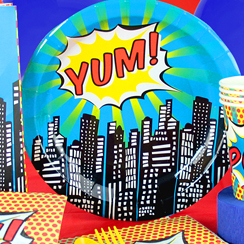 Ka-pow!! 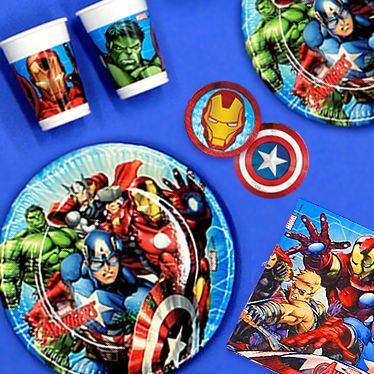 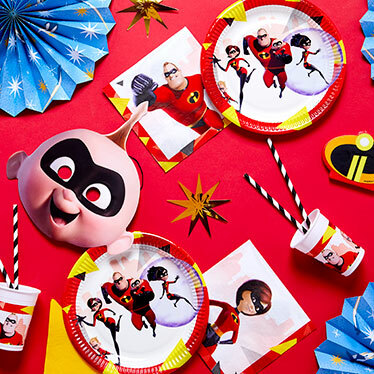 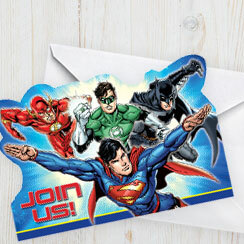 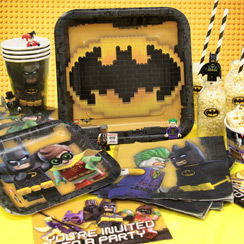 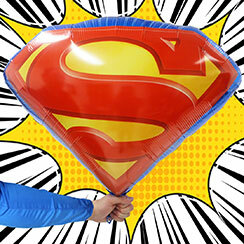 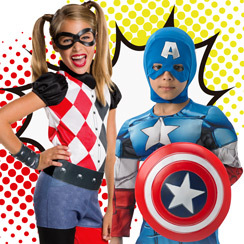 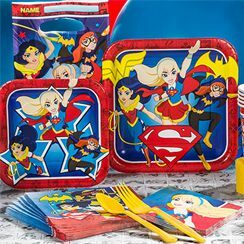 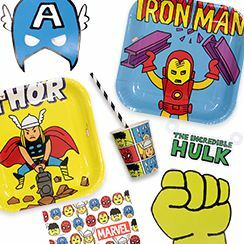 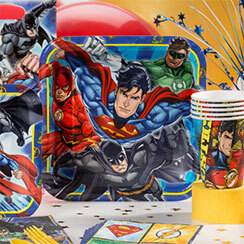 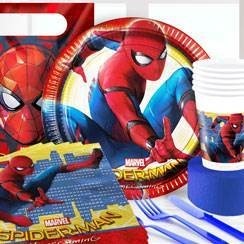 Save the day and any party stress with our super superhero party supplies! 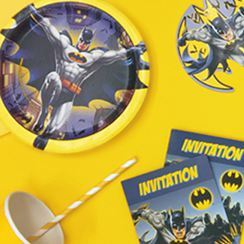 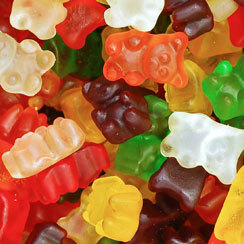 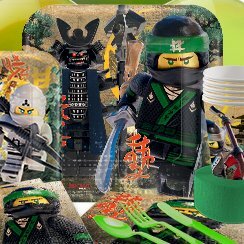 Browse by latest tableware themes, toys and games, decorations and more.